If you fail to meet customers’ expectations, they will leave your venue for the competitor. For this reason, it is vital to follow the latest trends and now the demands of your target audience. 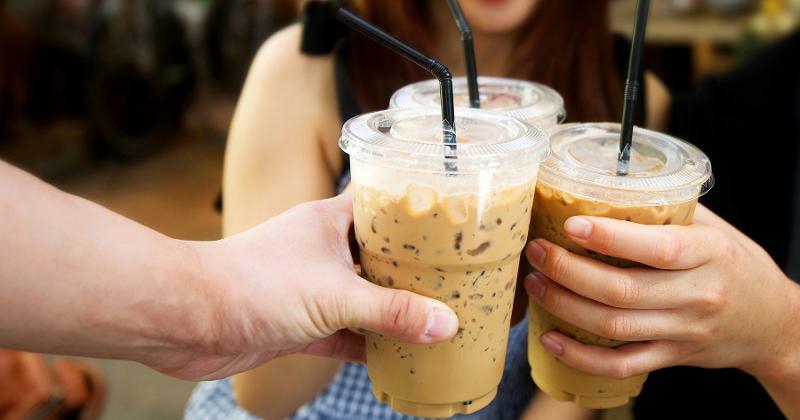 Let’s have a look at major coffee trends to follow this year. Lunch boxes on the go are growing with popularity. The days of dining at home during the break are gone once and for all. 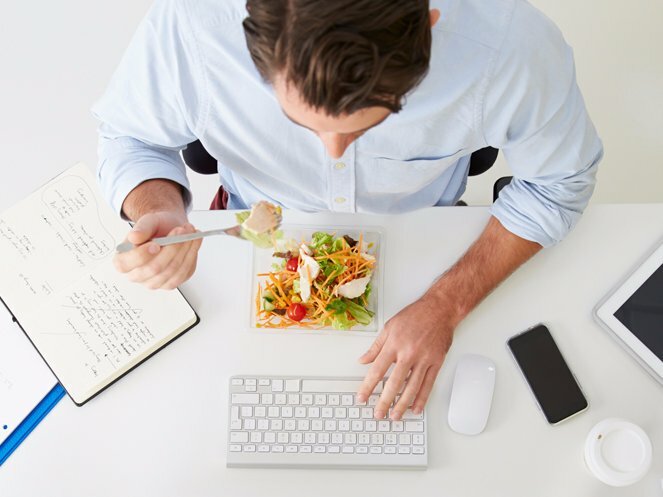 Everyday life dictates other rhythms with short snacks between meetings or mundane working tasks. It all results in new consuming trends in the field of retail. Retailers need to try their best in order to drive the attention of the generation Z or so-called millennials. 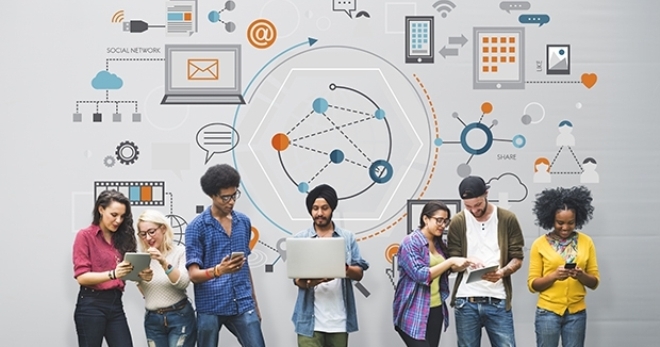 They appear to be the dominating consuming force and introduce the new gen of digital buyers. Instagram seems to take the lead from YouTube in terms of video broadcasting and promotion. It will inevitably increase the influence of opinion leaders according to marketing experts’ forecasts. 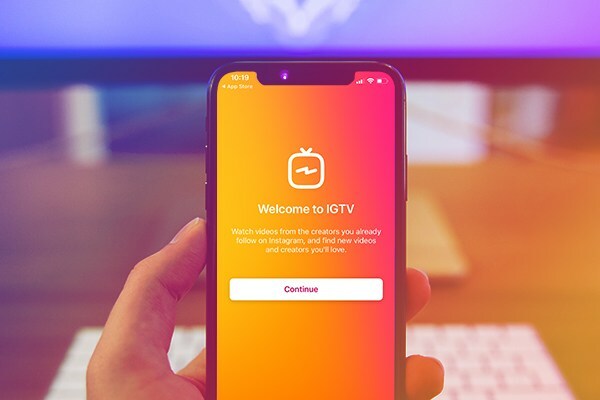 It all might result in the introduction of IGTV – a new platform that can make the tables turned. While digital technologies evolve, the biggest names of the oil and gas industry are forced to change their business concept. Major gas station chains implement new business models that feature advanced IT tools. 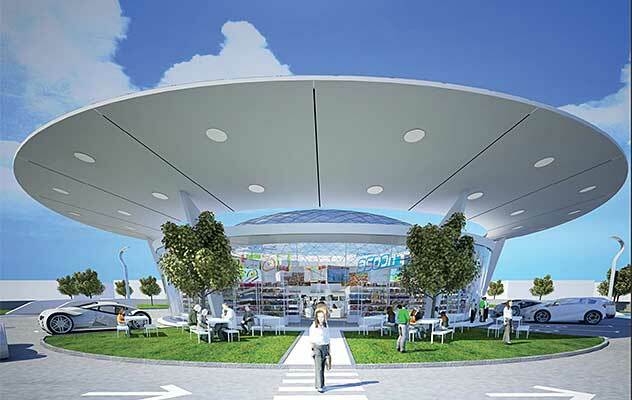 So, what will the gas station of the future look like? 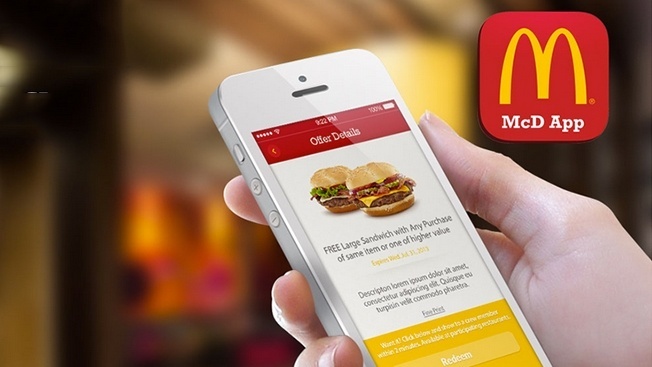 McDonald’s is planning to make its all customers place orders through their mobile devices. Free fries are supposed to give consumers boost when using Smartphone’s to order food. The non-fuel industry and retail trends have turned into the driving force for gas station chains. They ate the key to financial success part from fuel sales. A proper strategy and correct implementation can do some good. 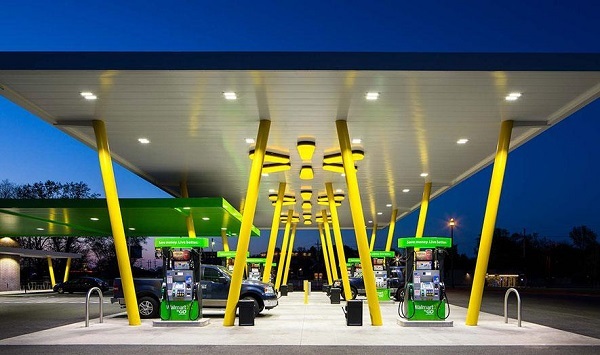 The non-fuel industry and retail have turned into the driving force for gas station chains. They ate the key to financial success part from fuel sales. A proper strategy and correct implementation can do some good. 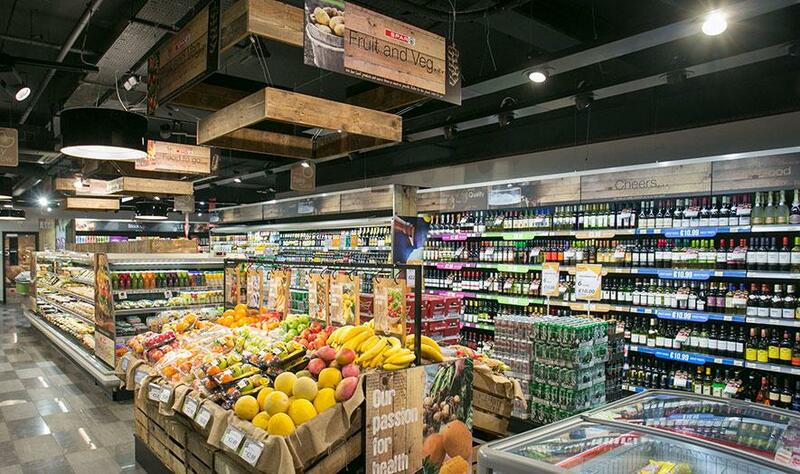 While some leading c-store chains are selling or closing their sites, others boast increased sales and great results from revenues perspectives. 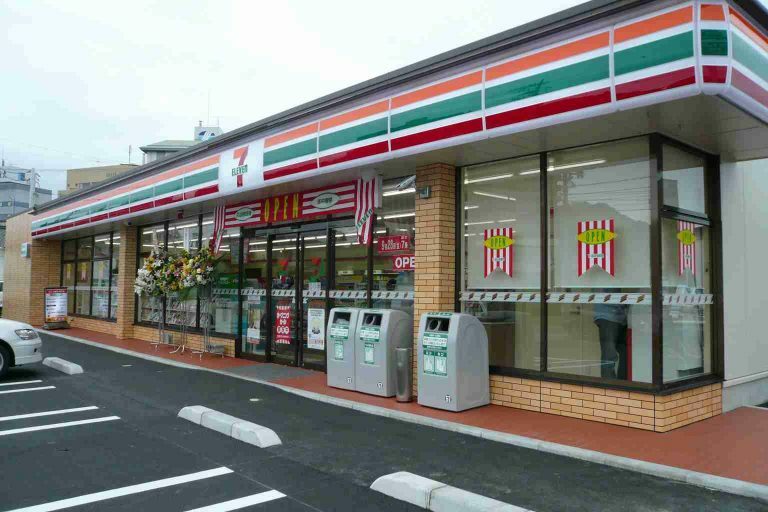 The last year has shown that convenience stores are still the driving force in retail and non-fuel business. Coffee at a gas station has become one of the major revenue sources even if compared with oil sales. 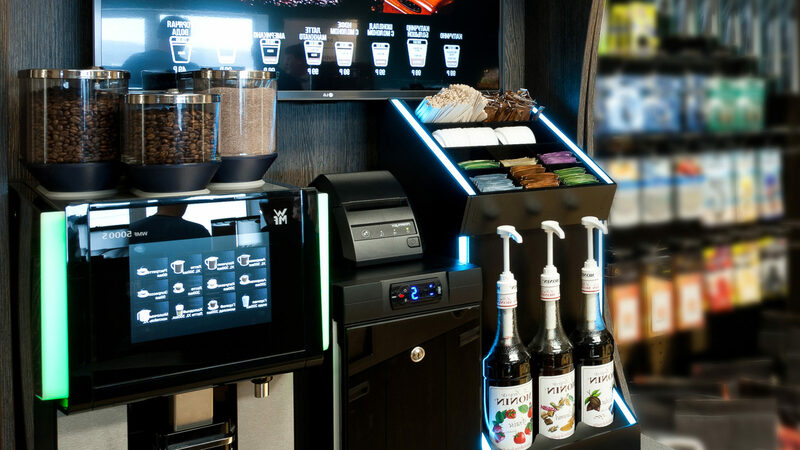 Many leading gas stations chains implement new servicing concepts playing more attention not only to fuel but also to food and beverage options.